The Windows Phone Recovery Tool was released by Microsoft back in February 2015 along with the technical preview of the Windows 10 Mobile. Its first update came later on in April 2015, fixing bricking issues that Nokia Lumia 520 devices (along with other low-memory devices) experienced when installing the Windows 10 Mobile technical previews due to their low 512MB memory of RAM. 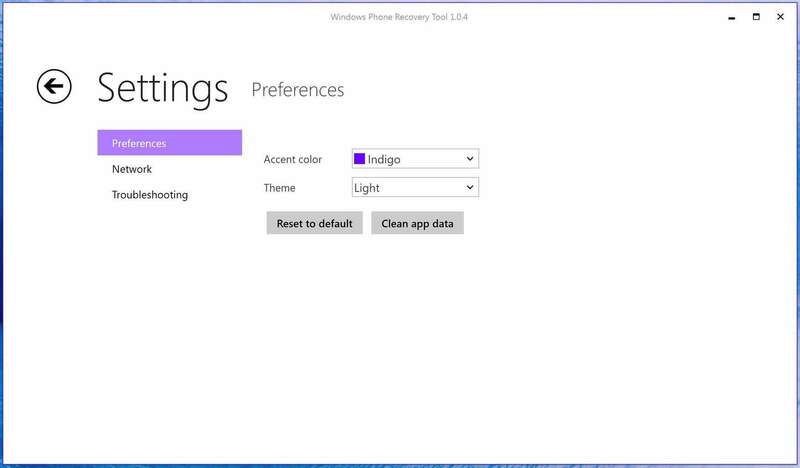 In September 2015, the Windows Phone Recovery Tool was renamed to Windows Device Recovery Tool. Back then, Microsoft addressed some minor problems and finally, in November 2015, Microsoft added additional support for the LG Lancet, another non-Microsoft-made Windows Mobile device. Microsoft has now released a new update for its Windows Device Recovery Tool. The new Windows Device Recovery Tool version 3.6.39 brings support for Acer devices, but also comes with minor user interface improvements and other bug fixes. Windows Device Recovery Tool Version 3.6.39: What’s New? – The UI received a small enhancement. The Windows Device Recovery Tool version 3.6.39 can be downloaded from Microsoft’s website. If you have an Acer device that runs a version Windows, you will surely want to install the latest version of WDRT that Microsoft has just released. Have you tried the latest version of Windows Device Recovery Tool? Tell us your thoughts about it!